Commissioned by Michael Alexander and first performed by him on 10th March 2007 in All Saints Church, East Budleigh, Devon. A lively piece full of theatrical effects, and flamboyant almost to the point of flashiness, it sounds much harder to play than it really is, and is well within a Grade 8 technique. The perfect choice for a recital encore. 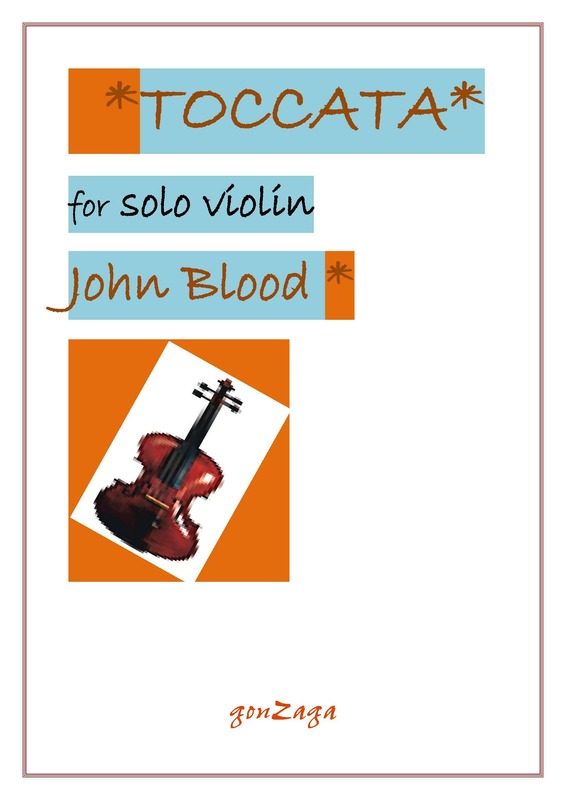 Commissioned by Gerry Mattock and Beryl Calver–Jones for the Scottish cellist Robert Irvine, this piece, a conscious homage to the cello suites of Bach, was written in May 2007 during a holiday on the Ionian island of Paxos, and radiates the sunlit atmosphere of Greece. It was recorded less than a month later for a Delphian Records CD of Swayne’s cello music which will appear in 2008. A brilliant solution to the conundrum which arises whenever string players gather to play the Mendelssohn Octet: What else can we play? 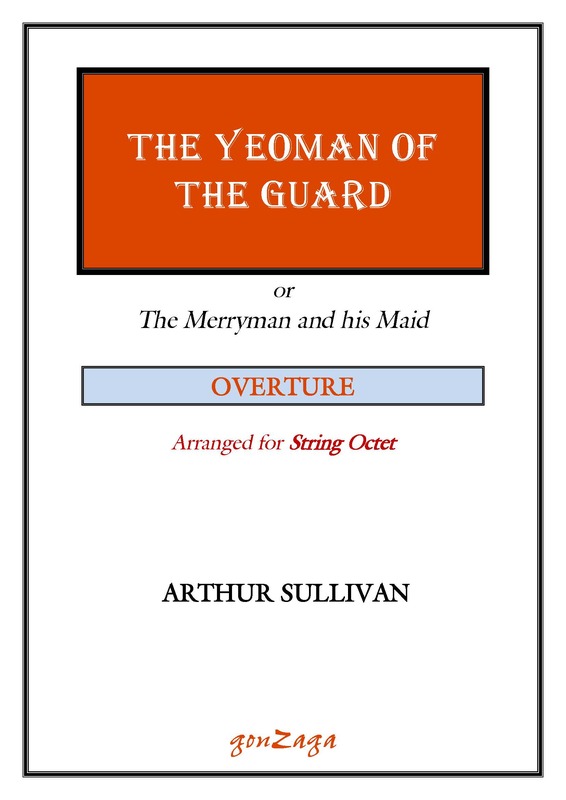 Arthur Sullivan’s sparkling overture lends itself with uncanny ease to this combination of players, and each part happily weaves in and out of the ever–changing contrapuntal textures of this witty curtain–raiser. A tribute to Swayne’s friend, the celebrated violinist, quartet leader and teacher Christopher Rowland, who died in June 2007. When Swayne visited Rowland three days before his death, to say goodbye, he found him singing (over and over again) the slow movement of Mozart’s Sinfonia concertante K.364. This piece takes a slightly altered version of Mozart’s theme, and weaves a set of intensely emotional variations upon it. Full set of parts is included.